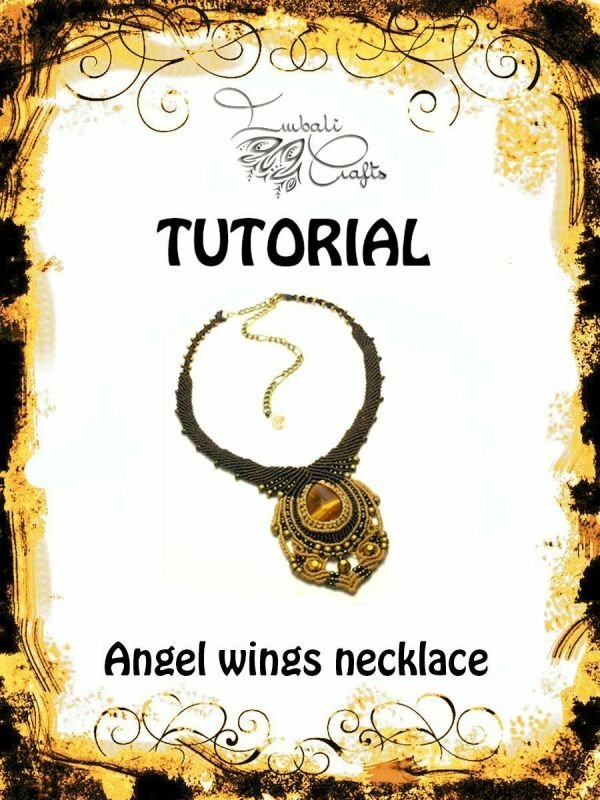 TUTORIAL This is a micro macrame tutorial guiding you through all necessary steps to create this elegant angel wings necklace. This tutorial is for advanced skill levels so you will need to be comfortable with knotting double half hitches. 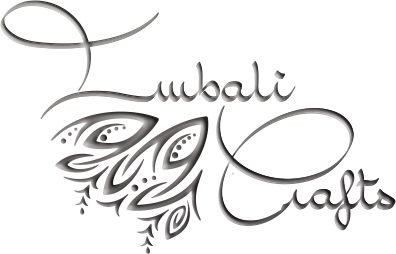 Upon purchase you will receive a link to a location for the video and you will be able to view the tutorial as you would on youtube or vimeo. you will also receive a 44 page PDF document with the materials & tools list as well as some useful links, hints and tips. This is a photographic breakdown of the video class if you prefer to have it in print.